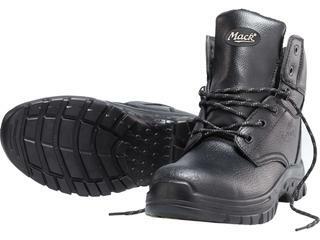 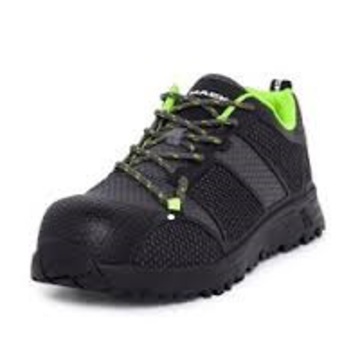 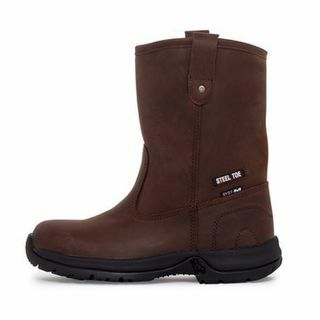 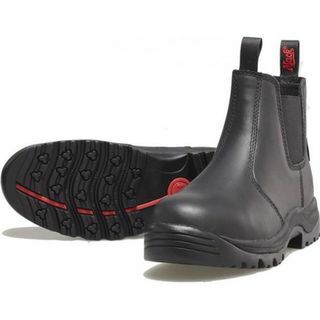 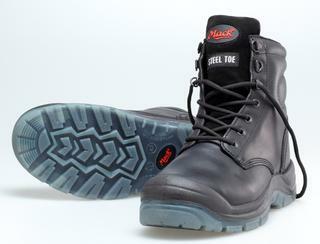 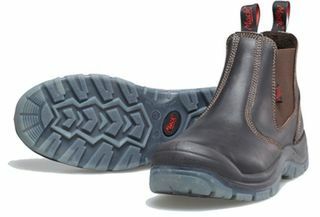 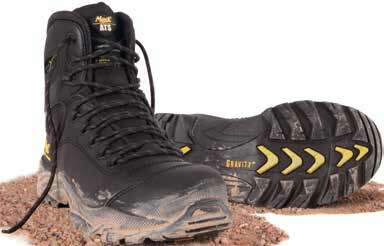 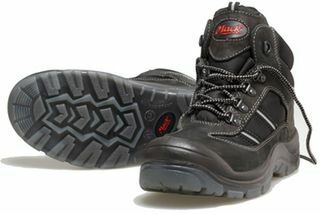 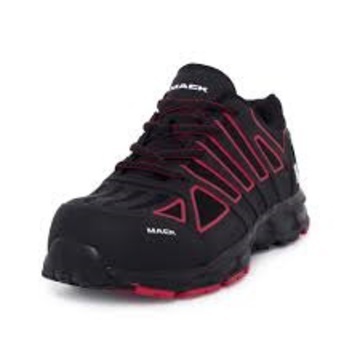 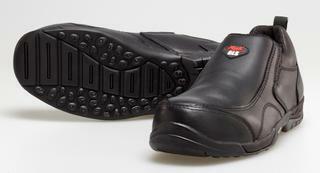 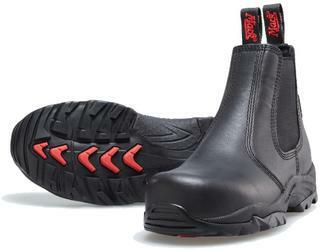 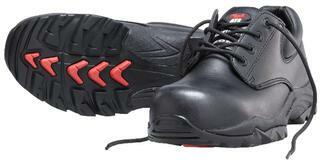 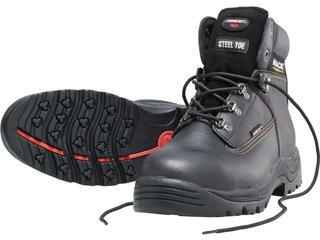 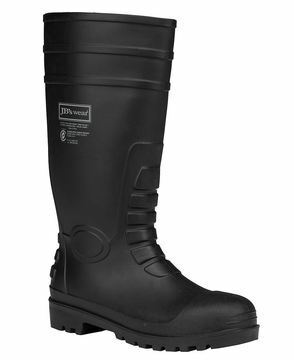 Mack Boots are known for manufacturing occupational footwear that is designed for high performance. 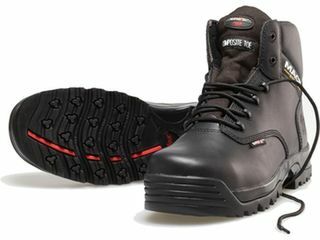 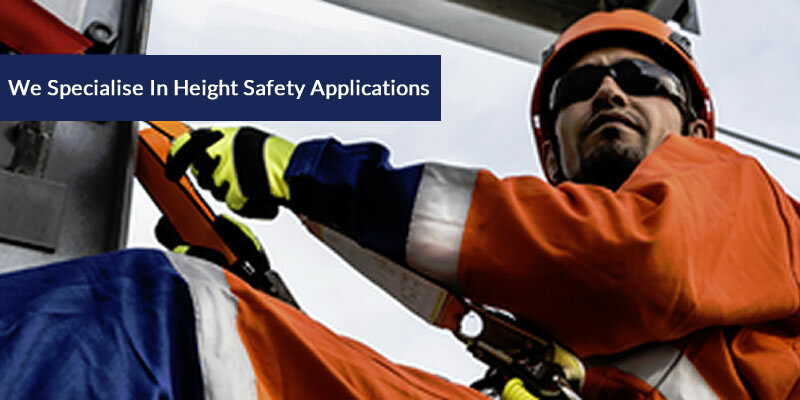 They not only ensure that their safety boots are functional but also considers the standards required in work environment in New Zealand. 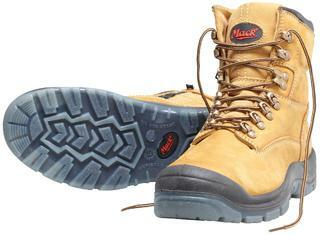 Mack boots provide a range of safety and work boots which are meant for worker's needs and requirements, being economical at the same time.